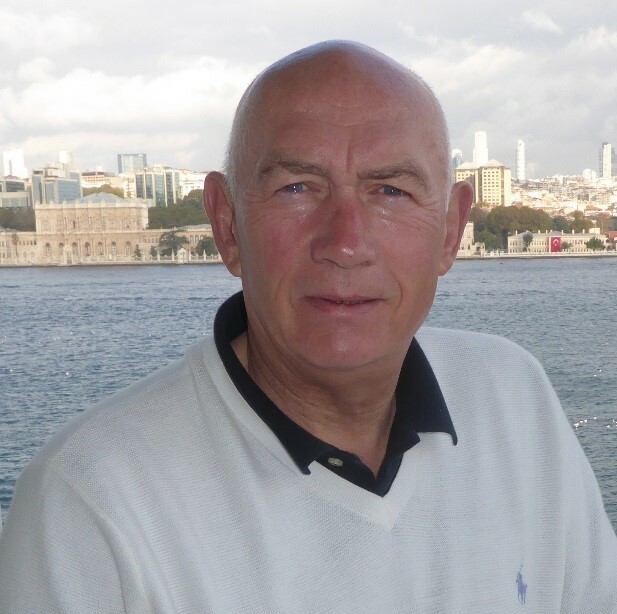 On 1 April 2016 Kevin Maw will become the Consultant & Secretary of this Association when he takes over from John Keayes who has held that role since 2005 and is retiring at the end of March 2016. Kevin joined the Highways Maintenance and Construction sector in 1970 when he started his career as a trainee laboratory technician at an asphalt and aggregates company. Over the following 22 years he fulfilled roles in Technical and Operations Management and also latterly as Business Development Manager where he was responsible for growth opportunities overseas. In 1992 Kevin joined Croda International Ltd as Technical Manager for Croda Bitumen and in 1995 he was appointed the Director responsible for the Croda Bitumen Business. Following the sale of Croda Bitumen in 1998 Kevin was recruited as the Sales and Marketing Manager for BP Bitumen and became the UK Manager for BP Bitumen in 2004.He continued in this capacity for Petroplus Holdings following their acquisition of the BP refining operations in the UK in 2007. Kevin formed Bitumen Marketing Limited in 2013 as the company responsible for marketing and distributing Kuwait bitumen into the UK and this continued until the end of 2015. During his time in the bitumen industry he has represented both the interests of his companies and industry trade associations on a number of important asphalt and bitumen industry committees including, REA, MPA (Health & Safety and Asphalt Products), RBA, (Chairman of HSE, and Council), Asphalt Industry Alliance, and the executive committee of Eurobitume. Kevin is married to Carol and they have two children and two grandchildren. Kevin is interested in keeping active (courtesy of the grandchildren!) and enjoys many sports, particularly, swimming, golf, cycling, and walking the dog!